The ‘Memex’…an invaluable precursor to the World Wide Web? Reflecting on Vannevar Bush’s seminal text “As We May Think”, describe the central component of his Memex concept. 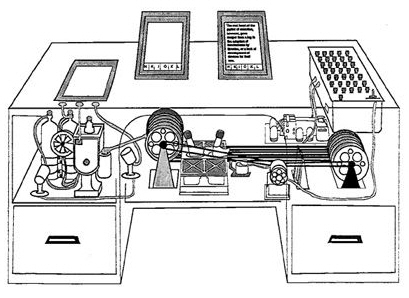 Some argue Memex was an invaluable precursor to the World Wide Web. Discuss. The above topic is for a Media Communication module assignment. Please feel free to suggest any relevant links, video, audio or any information pertaining to the topic. Your help is greatly appreciated!